U.S. Army Berlin (USAB) was a command of the United States Army created in December 1961 at the height of the Berlin Wall Crisis. 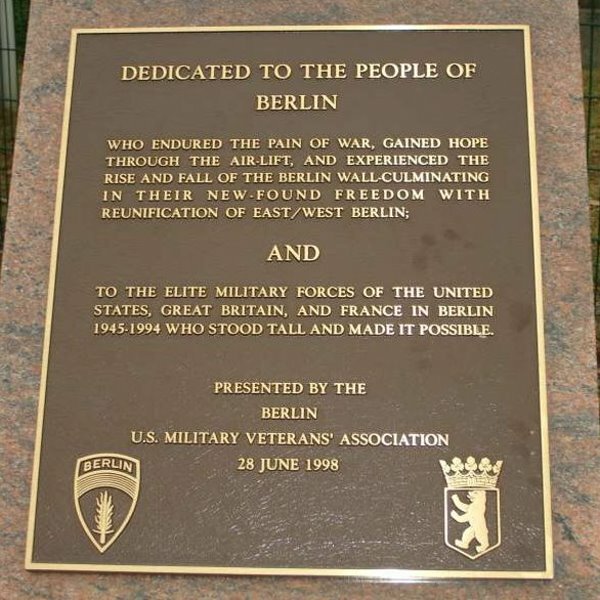 It was created as a separate command from the U.S. Army Europe (USAREUR) which had previously been in command of American troops in Berlin. The shoulder sleeve insignia adopted by USAB was the same as the patch used by the Berlin Brigade - the USAREUR patch with a Berlin tab. Its headquarters was located at the Clay Headquarters Compound on Clayallee. 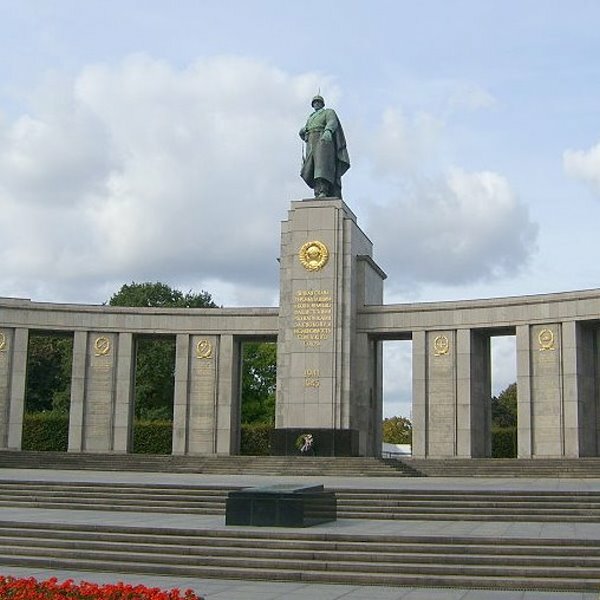 Units under the command of USAB included the Berlin-Brigade, the Medical and Dental Activities, Tempelhof Central Airport (United States Air Force base), Armed Forces Network (radio and television), the Military Liaison Mission, and United States Army Field Station Berlin. 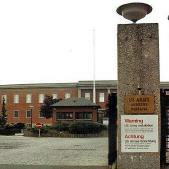 Troops of USAB were housed at several kasernes around the city, including Andrews Barracks, McNair Barracks, and Turner Barracks. Families lived in the housing areas near the Clay Compound, and in the Dueppel and Dahlem neighborhoods of Berlin. Truman Plaza, located across Clayallee from the Clay Compound, held the post exchange, commissary, Army post office (APO), American Express bank, Stars & Stripes book store, barber, florist, Deutsche Post, and the Major Arthur D. Nicholson Memorial Library. Schools for the children of service members were located close to Truman Plaza. 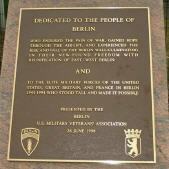 After the reunification of Germany, U.S. Army Berlin was deactivated in 1994. 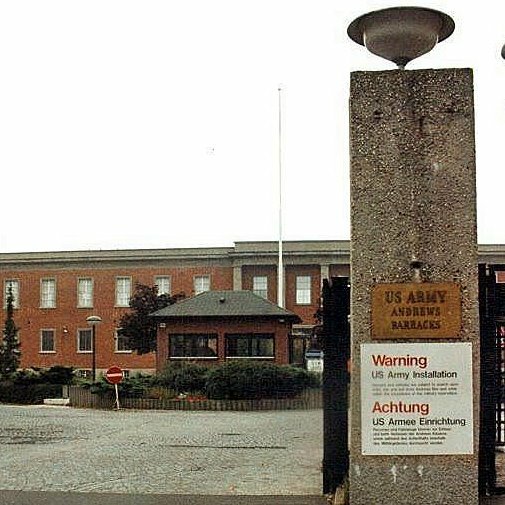 The headquarter complex for the United States Army, Berlin, was located at the corner of Clayallee and Saargemuender Strasse in Dahlem, Zehlendorf. This district, built up mainly between the turn of the century and the late 1930´s, was the location of many villas built by wealthy industrialists and financiers. 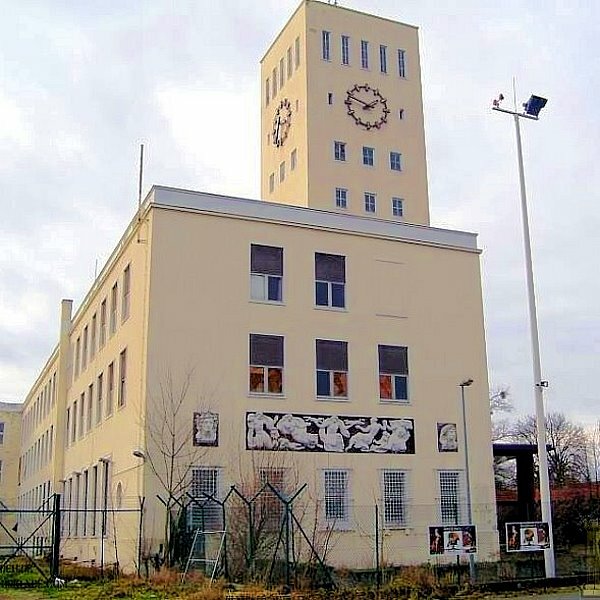 McNair Barracks occupies the site of the former AEG Telefunken electronics factory, a Nazi-era complex. During the war, research took place on some of the "miracle" weapons that Hitler hoped would turn the tide of the war. One of the most important products to be developed and produced in the factory was a radar-guided flak control system which could ascertain range and select individual targets. Andrews Barracks was originally constructed in 1873-74 as the Imperial "Hauptkadettenanstalt" - the main military academy of the German Empire. The decision to build this academy followed the creation of a German state in 1871. In the aftermath of German unification, the Kaiser wanted to centralize military instruction, previously conducted at three academies, into one institute. The first class of the academy graduated in 1878. During World War I, nearly 3,000 graduates of the "Hauptkadettenanstalt" died. The complex now known as Roosevelt Barracks was built in 1884 to house a Royal Prussian Guards Regiment. 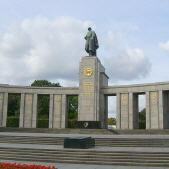 It was used for this purpose until the end of World War I, when it was occupied by Berlin Police units. 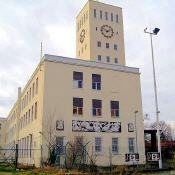 It later became site of the German Army Ordonance School, a function it served through World War II. On the hill "Teufelsberg", in the british sector, the US National Security Agency (NSA) built one of its largest listening stations. Some people think, it was part of the global "ECHOLON" intelligence gathering network. The Harnack House was opened in 1929 as a centre for German scientific and intellectual life. 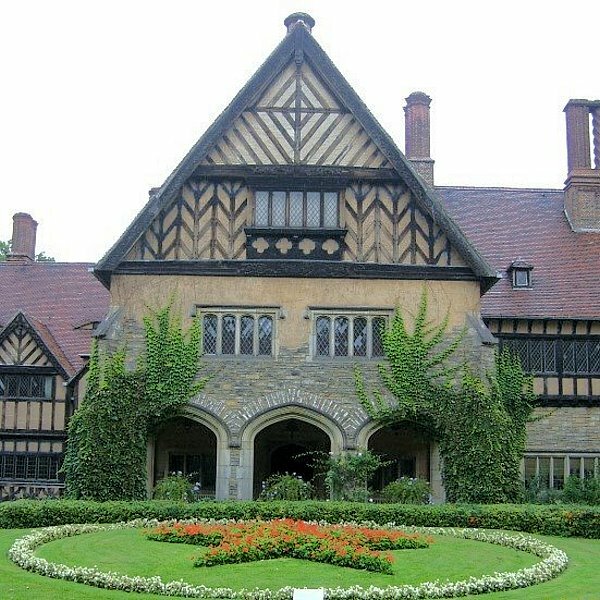 The House was not significantly damaged at the end of the war, and after a short period in Soviet hands it became an officers' mess for the occupying U.S. Army, though because of its historical prestige it was also used for cultural and diplomatic events. 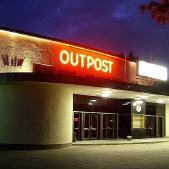 Here you will see photos of Checkpoint Charlie. There are photos about the Berlin Wall Crisis in 1961, during the Cold War, and after the german reunion. Transportation Motor Pool was located at Andrews-Barracks. You will see photos of coworkers, repair shops and vehicles. Photos of the former Housing Areas: BB-Area, Dreipfuhl Area, Pueckler Area, Dueppel Area, Sundgauer Area and Baseler Strasse. Here you will see photos and videos of the 4th of July celebrations after 1994 held on McNair-Barracks compound at the McNair-Museum. 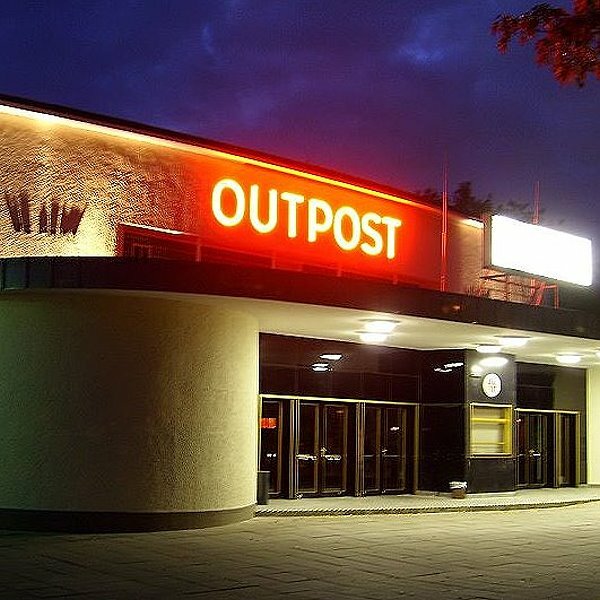 Photoalbum about the UNITED STATES ARMY TRANSPORTATION CORPS DUTY TRAIN stations (RTO) in Berlin. today: 60 - total: 998.